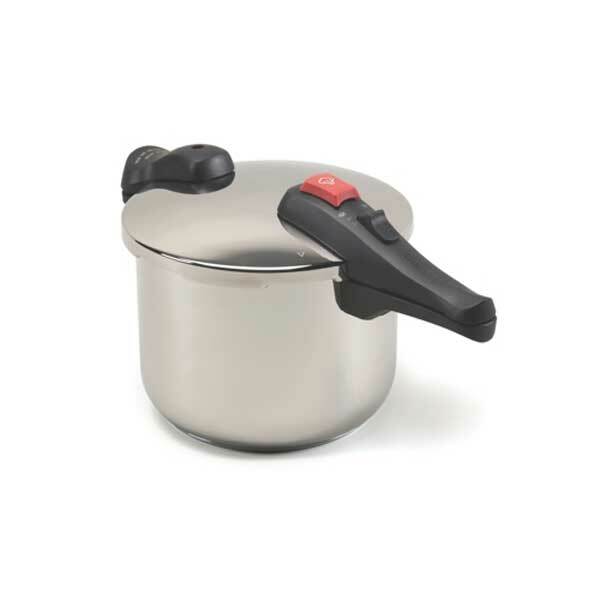 Designed by the same company that makes the All American Pressure Canner line this pressure cooker features two pressure regulator weights, safety lock switch, and heat resistant handles. Ships with cleaning rod and tempered glass cover. Includes tempered glass cover and Instruction Book.